Rachel Ryan is a senior in the Humanities House. 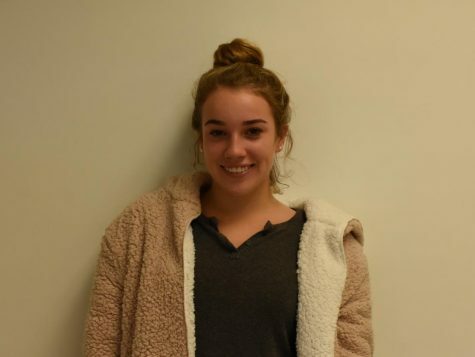 This is her third year working for the Poolesville Pulse, and she is looking forward to another year of writing and helping new members with their articles. She also participates in Model UN and is a proud member of the state champion swim and dive team.